Spring time is a happy time for everyone and also for me as well. Blue lagoon easy cardigan was inspired from the sand, sea and blue sky. This cardigan is made from soft and breathable cotton yarn with the easy basic crochet stitch that let the air come through just enough to make you feel comfortable and cool at the same time. Have you see my lovely pretty me chunky cardigan yet? 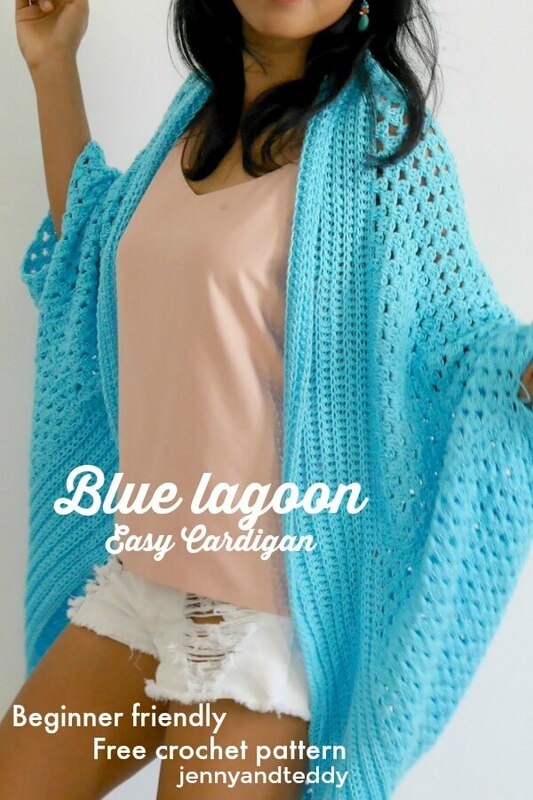 The Blue lagoon cardigan, They will be one of your favorite item to wear each day. They are not only easy to make but also stylish to mixed and match with any jean and dress. 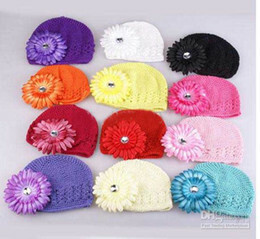 They are made up from one piece of rectangle with cotton yarn and 4 mm crochet hook. – I used Lion brand 24/7 cotton . I am using about 7-8 skein around 1,500 yard fit size small to XL. 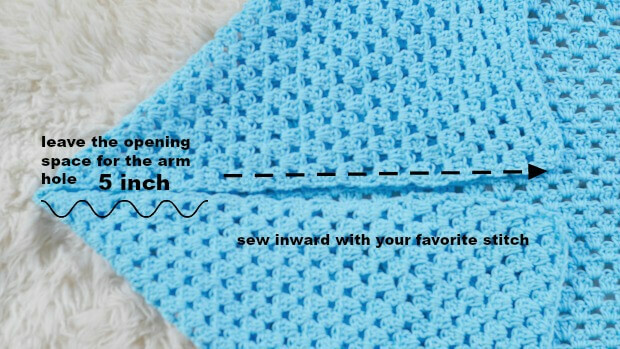 ( easy to adjust the size see pattern instruction below) yarn weight 4 worsted medium. Finished Size Approximately: one size fit all adult from size small to fit xl. Blue lagoon easy cardigan instruction. Start of by making a slip knot Then make 140 (138+2=140) ( multiple of 3+2) chains foundation chain. (you can adjust the size of cardigan to be small by decrease foundation chain . or Bigger size by increase foundation chain. Repeat row 1 and 2 until your rectangle measures approximately 41 inch wide and 27 inches long then finished off and leave long tail for sewing. 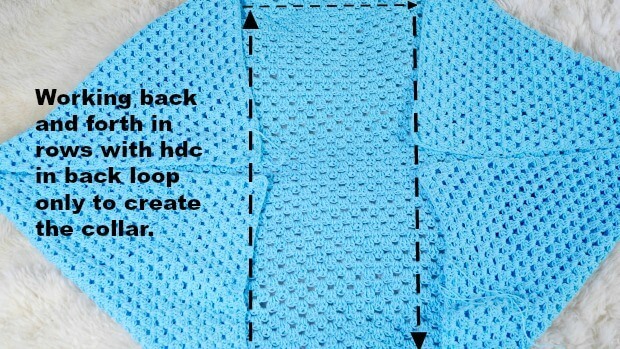 Lay the piece of rectangle in flatted and fold each corner inward until they meet then using your yarn needle to seam the corner with your prefer method ( I used whip stitch) and leaving holes for the arm. For the arm holes I leave my one about 5 inch or your prefer length. 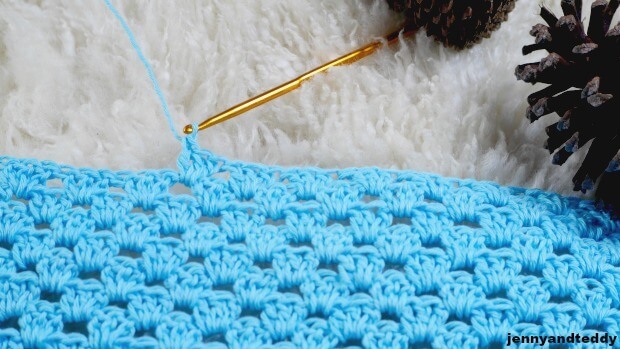 Start by Place each stitch marker at the bottom front corner of the cardigan. Row2. make hdc in back loop only all around the opening of the cardigan start at where the first stitch marker is place and finish at the second stitch marker is place. I am guessing that may be a typo on the length? Says 297 inches, should it be around 29 inches as in your chunky cardigan? Love the pattern and especially that shade of blue! Super cute!! It says to go 41 inches wide and 297 inches long? Am I reading that right?? Thanks you Kate for spot the typo mistake it 27 inches long. Thank Fayleen it a typo mistake thank you for spot on it. it was 27 inches long. I just fixed it in the post now. 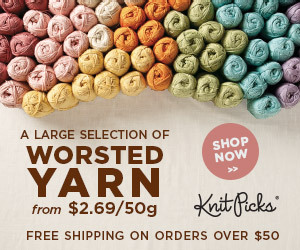 If you use 7-8 skeins what size do you think that is? I would need XL to 2X. 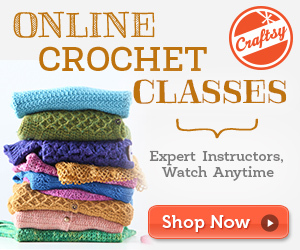 Hi Kimberly, 7-8 skein will be fit to size xl if you need to make it to size 2xl I calculate will be about 10 skein. 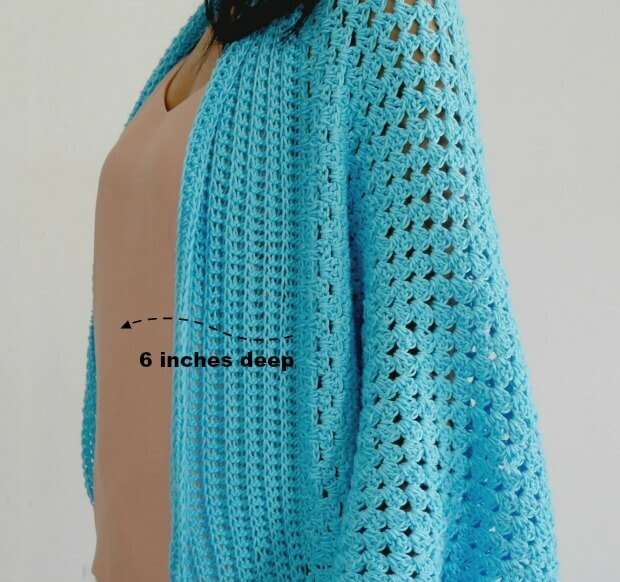 Hi I really love the blue lagoon cardigan it is so very pretty, I have not been able to print the pattern off, is there anything you can do to help me. Hi Sharon, I will add the print friendly version for this pattern soon. Lovely cardigan. In your pattern, what size does it fit? Never mind. I see it fits from small to XL. Thanks! How much should I increase the foundation row to make a 2X or 3X? The foundation chain is 160 for 2 xl and 180 for 3xl. How many foundation chains would you use for a small? Hi! 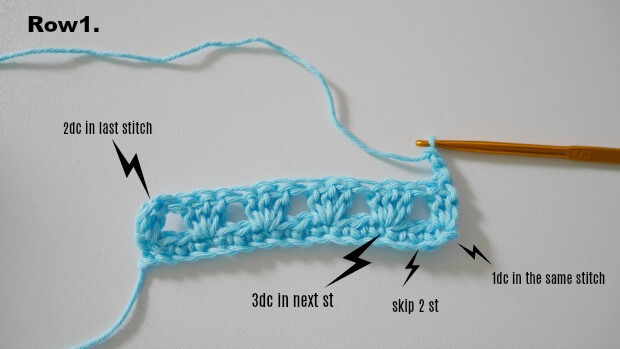 What would the stitch count be after each row? I’m not sure if my tension is off or perhaps I’m adding extra stitches by mistake. Thank you!! HI Melissa, the number of the stitches count is not an issue. 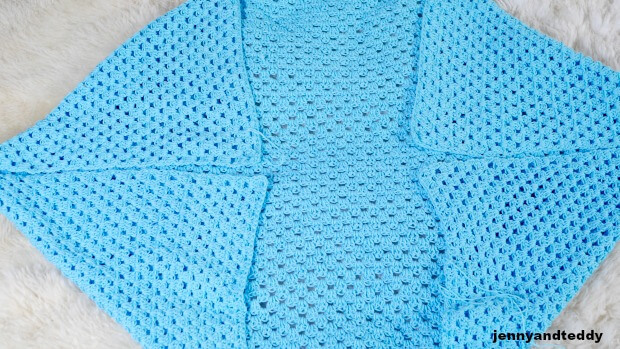 no worry if your add more stitch or less because we are making a kind of a blanket and transform them to cardigan anyway the nature of blanket cardigan if u off by 1 or 2 inch will be fine and they will come out with the good result and pretty. Hope this help ^^. if you finished one would love to see your creation tag me or Instagram. I’m confused…it says that it should be 41 inches wide but 140 chains is only 38 inches. Will I gain those few inches somewhere? HI Sharon, my chain is quite loose so 140 chain is around 41 inch. so if your 140 chain is measure only 38 inch the solution is add more chain to get around 40 inch, your one maybe make 152 chain( multiple of 3+2) , or u can go for it for 140 chain at 38 inch but the cardigan will be a little tiny bit smaller which is not much different for the size. hope this help, Let me know how it’s go for u.
awesome cardigan!!! very easy to follow pattern, and thank you, thank you, thank you for the photos!!! i can follow pics and charts so much better than written…..
Hi Faith, I have put the Ads on my site that way, because I need it to cover the cost of webhosting, supply on yarn, tool from the ads so I can keep providing free pattern and tutorial on my blog. Thanks you for understanding. Hi am almost finished this cardigan just at that last part where you hdc around the collar, I’m a little confused. Do I finish off after each row and re-attach yarn at the first stitch marker to start a new row? HI Carla, Donot finished off each row just chain1 and turn to the next row. hope this help, let’s me know if u have more question ^^. How do you think this would look if crocheted in Acrylic yarn? It’s would be perfect for acrylic yarn. Will be very warm for winter. HI Manon, about the collar I just do round the side u know just imagine it a square of the collar u did only round up except the bottom part. 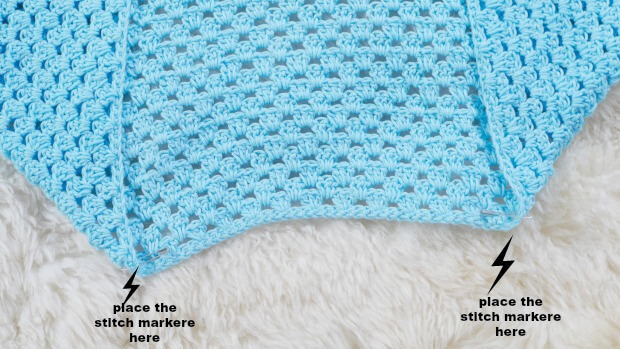 If you look at my pic I have put the stitch marker at the bottom part then u just crochet back and forward toward the stitch maker except the bottom part. Oh well I try my best but my English not so great I hope you got what I mean. Do you have a video of this pattern? I follow so much easier by watching it. HI Wendy, sorry I donot make the video tutorial this time. Hi again, I have a question regarding the next step after Step 2. 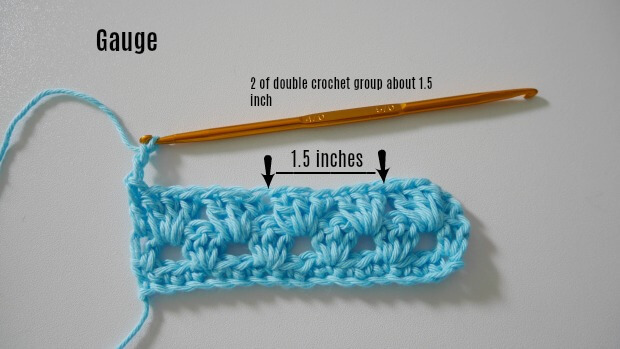 When I did Step #1 again, it didn’t look like your pattern, so I just kept repeating Step 2, double crocheting 3x in each space. Will that work? If not, please clarify that step for me. I have a photo of what mine looks like but I’m not sure how to download it to this comment to show you. 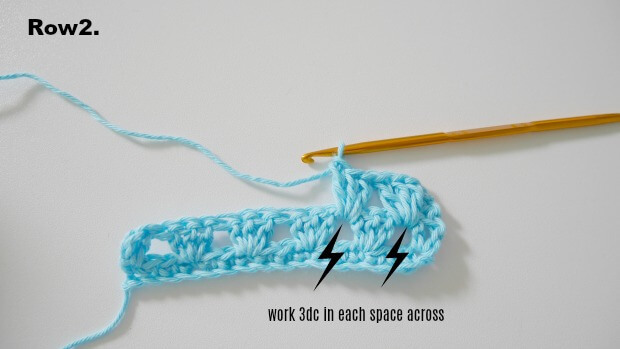 HI Fanny, work 3dc mean work 3 double crochet all in the same space of the previous row. I loved it. It´s so cute and lovely. I´ll make soon. I made the base piece. And I honestly don’t like the way it fit but I feel like I can somehow make it work. Is there anyway to add a sleeve to it? 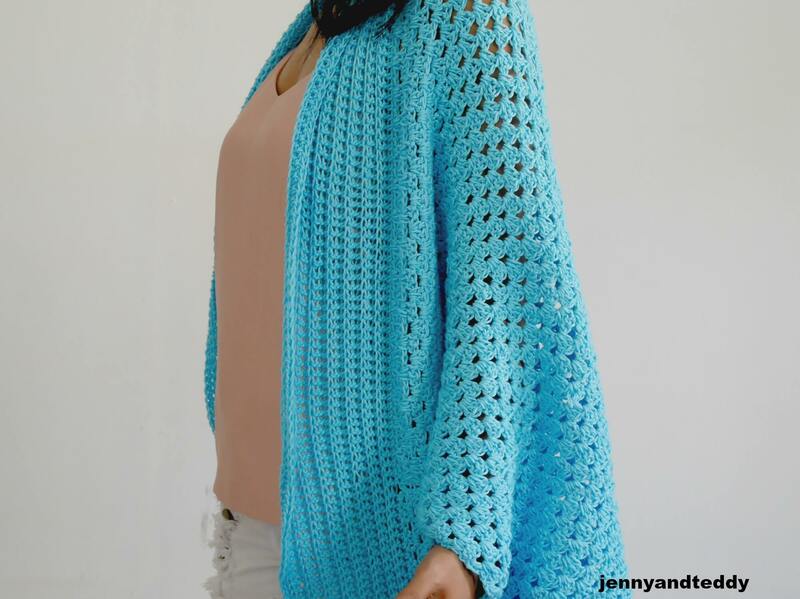 HI Joanna, if you would like to add sleeve to it just simply crochet ribbing band and attached them to the armhole of the cardigan, you can see how to rochet ribbing band from my another crochet kimono cardigan.